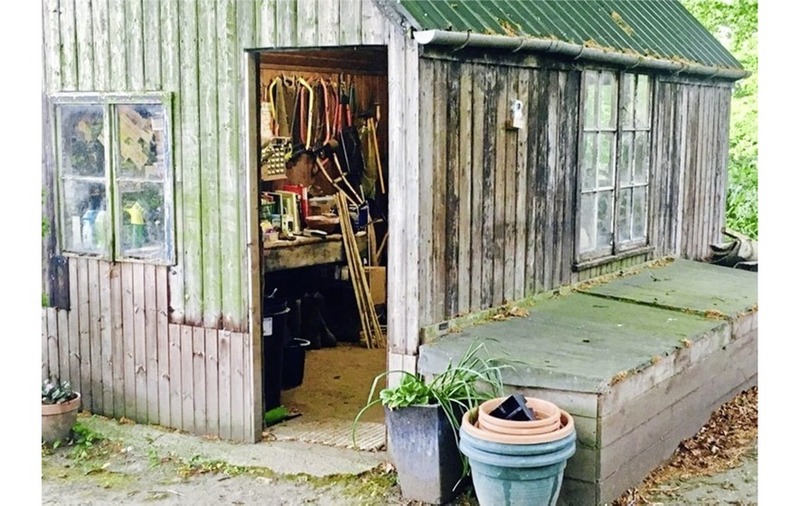 FIND yourself a place to sit or lie down where you can be silent and undisturbed for a few minutes. Breathe and notice the breath go in and go out again. Feel what it does to your body as your chest rises with the breath in and then falls again with the breath out. Feel your body and its rhythm as you breathe. As the seconds pass by, you may feel your body get heavier on the chair or bed. This is good. This is a sign you are relaxing. Stay with the sensation of your chest rising and falling. Allow your mind to settle on this sensation and this part of your body. Inside your chest, is your heart. As you breathe, try to tune in to the beats of your heart. You may feel it as a kind of thump or a kind of pulse. As you begin to feel it, know that this is a sure sign of life within you. Now, imagine that your heart is a room. See that room inside of you. Compose it, create the image of it in your mind's eye. Make it the most comfortable room possible. Use your eyes. What is in the room? Is there furniture? What colour are the walls? What covers the floor? Carpet? Tiles? Wood? Something else? Use your ears. What noise, if any, is in this room? Use your nose. What scents fill the room? Remember, this is your room. It can be whatever you want it to be. Now place yourself in the room. See yourself there. Experience yourself there. Are you sitting? Are you standing? Are you lying down? Allow yourself to feel safe, relaxed and comfortable. In your mind's eye, see Jesus join you in the room. Spend some time now creating this scene. What does he look like? How is his hair? How is his face? How are his eyes? What is his expression? What does he wear? See him there and be wordlessly in his presence. Stay like this for as long as you want. After a while bring to Jesus anything in your life that you would like to see transfigured. Is there something that is troubling you? Tell him. 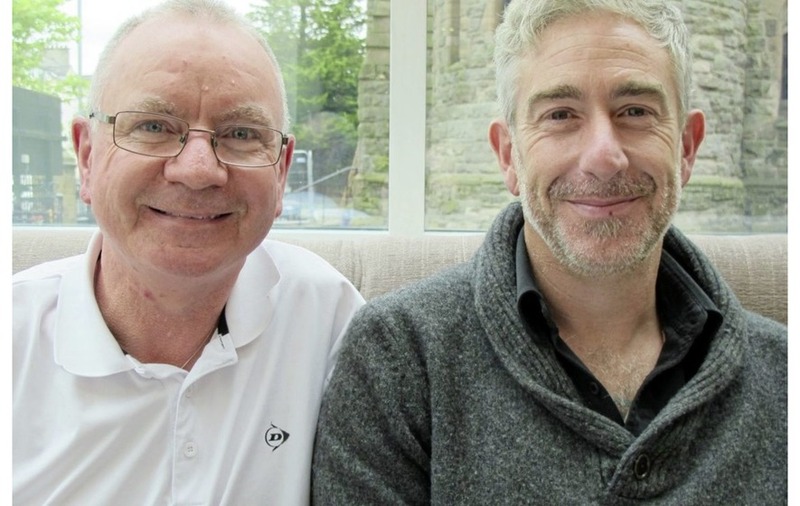 Is there someone you know suffering? Tell him. Are you in despair? Tell him. Spend some time outlining to Jesus those areas of your life that are in need of transfiguration. Now, be in his presence again. Know that he will bring all of the trouble to an end. Know that he will bring beauty where there is ugliness. Listen to what he says. Be aware of how he looks at you with utter, unconditional love. Note what he teaches you. When you are ready, focus again on your breath and the movement in your chest. Take three deep breaths and leave this meditation with what you heard and saw in the room of your heart. 1. What is it that needs to be transformed in you? 2. Can you allow Jesus into the darkest places of your heart? 3. How can you bring this transformation to others? 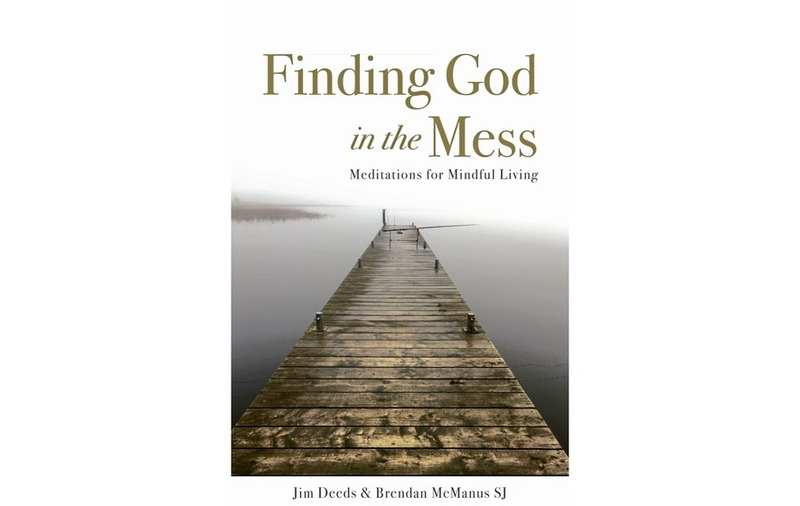 Finding God in the Mess: Meditations for Mindful Living by Jim Deeds and Brendan McManus SJ is published by Messenger Publications. They will have a new book with Messenger Publications early next year.